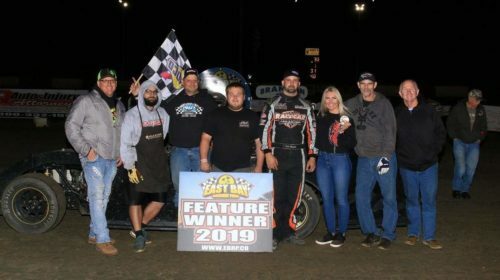 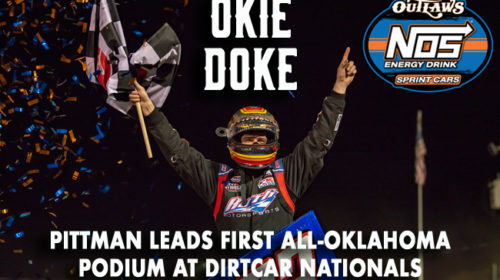 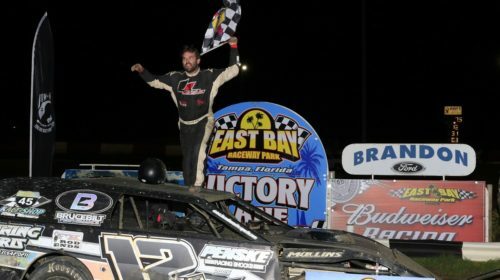 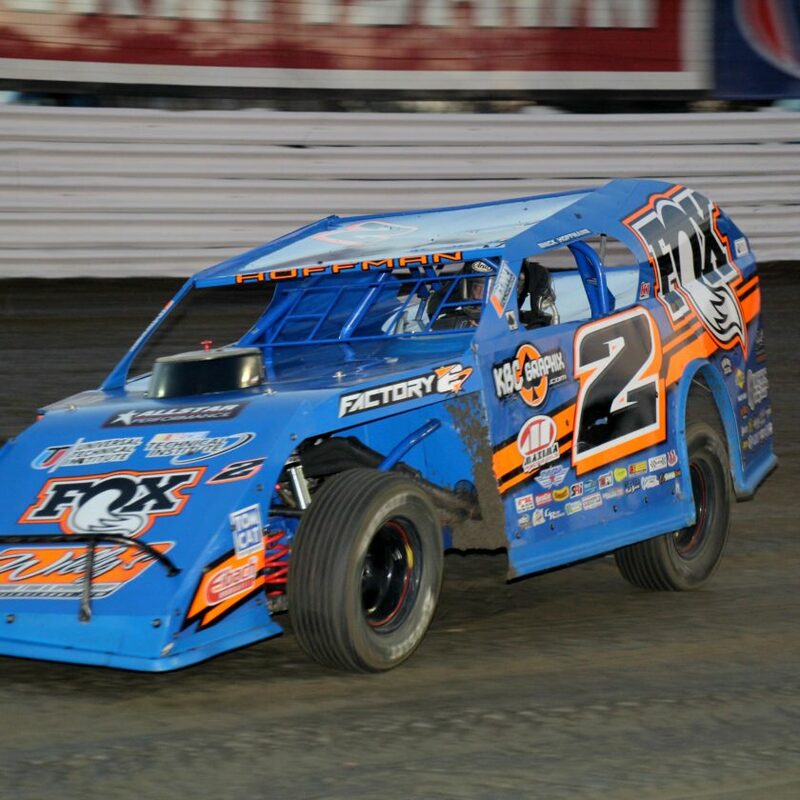 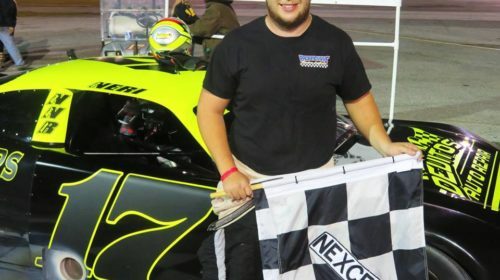 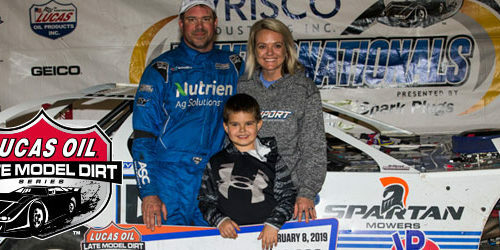 SYLVANIA, GA – Feb. 9, 2019 – Georgia native Shane Clanton broke a year-and-a-half winless streak by dominating the World of Outlaws Morton Buildings Late Model Series 50-lap Feature Saturday night at Screven Motor Speedway. 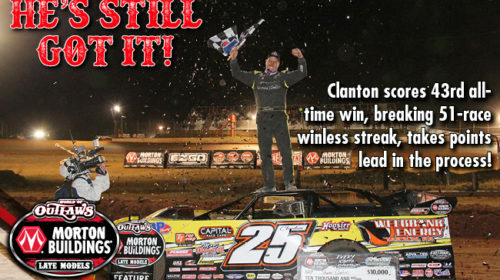 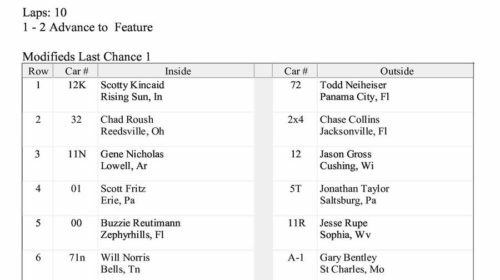 Clanton, the 2015 Series champion from Zebulon, GA, had gone 51 races without a win before earning his fourth victory at Screven and 43rd all-time in World of Outlaws competition, holding off Kyle Hardy and Chase Junghans to the checkered flag. 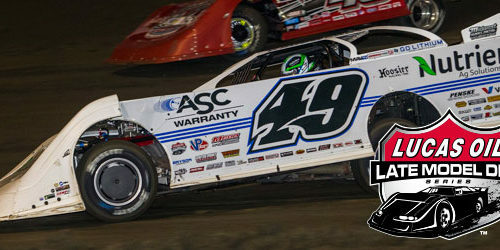 TAMPA, FLA (February 8, 2019) – Jonathan Davenport grabbed the lead from Tyler Erb on lap 38 and led the rest of the way to score his second win in the Wrisco Industries Winternationals presented by Lucas Oil. 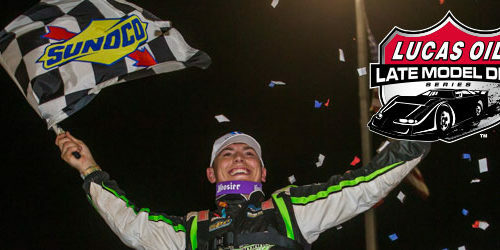 Nationals title while celebrating their 15th year at the event.